The Marmora Historical Foundation contributes to renovations. 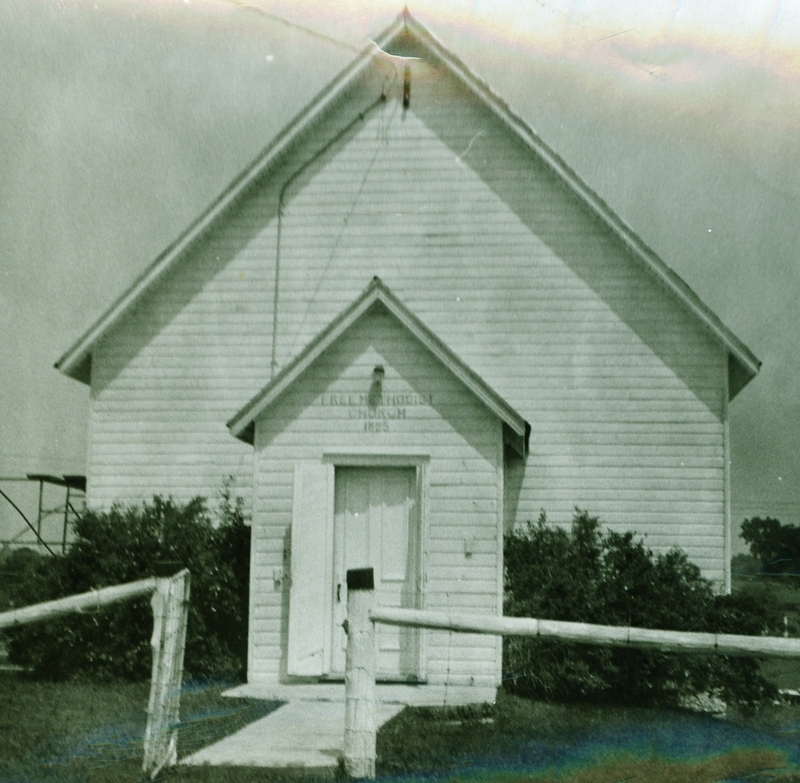 The Beaver Creek Free Methodist Church was erected in 1895 on ground donated by William Pack, with logs and lumber donated by families in the community. Mr. Pack later donated more of his farm for a cemetery behind the church. The first person to be buried there was seven week old Charles Burton, infant brother of Mrs. Irwin McCoy. 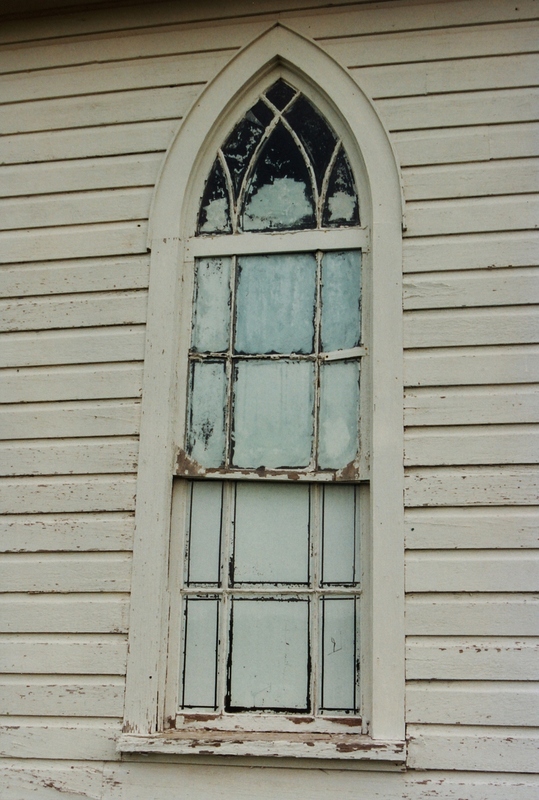 Miss Emma Snider became the first minister of the church and the first christening was that of Mrs. McCoy. The church has been served by a number of ministers (see list below) many of whom looked after the combined churches of Marmora, Beaver Creek and Cordova. A few years after the hurh was built, Mr. Pack donated some more land and the people built a manse for their pastor, which later was the home of Mr. & <rs. Roy Blakely. For the Don Shannon list of gravestones with photos in the Beaver Creek Cemetery, click here. Penny Barrons This is my home church. We have at least 5 generations buried in that little cemetery. I'll be there eventually with my family. Terry Bell Free Methodist Church where Stewart Hardy was laid to rest. The old road had two 90 degree bends to pass around it.